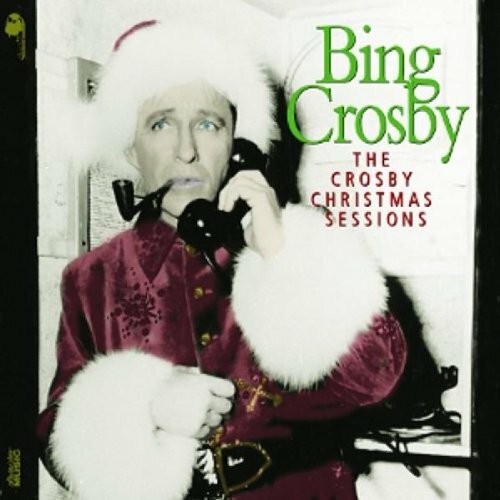 Description Recorded in 1962 and never released, this collection of popular songs, many dating back to Bing s boyhood, has been long rumored to exist by Crosby fans, and finally appears here with five bonus tracks! The original album is all medleys: My Bonnie/The Band Played On ; Always/Wishing; Remember/Put on Your Old Gray Bonnet ; All Alone/In the Shade of the Old Apple Tree ; How Can I Leave Thee/A Bird In a Gilded Cage/The Sidewalks of New York ; If I Didn t Care/Blueberry Hill ; Beautiful Dreamer/The Last Rose of Summer ; Roll On Silver Moon/Now the Day Is Over ; Tom Dooley/The Old Gray Mare ; Together/What ll I Do ; Look For the Silver Lining/Say It With Music , and Did You Ever See a Dream Walking/A Pretty Girl Is Like a Melody . 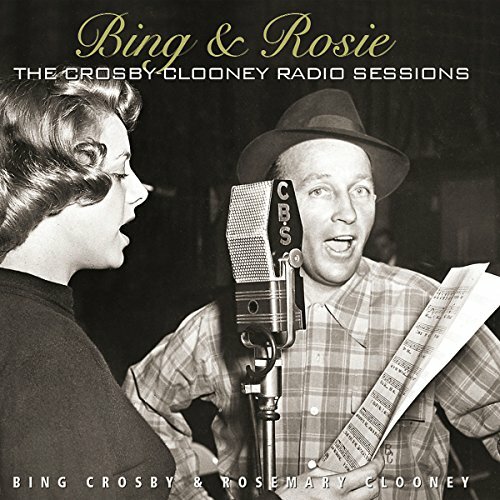 ‘The bonus tracks hail from Bing s 1950s CBS radio shows with Buddy Cole; they include Because ; Love s Old Sweet Song ; Smilin Through ; Whither Thou Goest , and a 1960 take of Too-Ra-Loo-Ra-Loo-Ral!